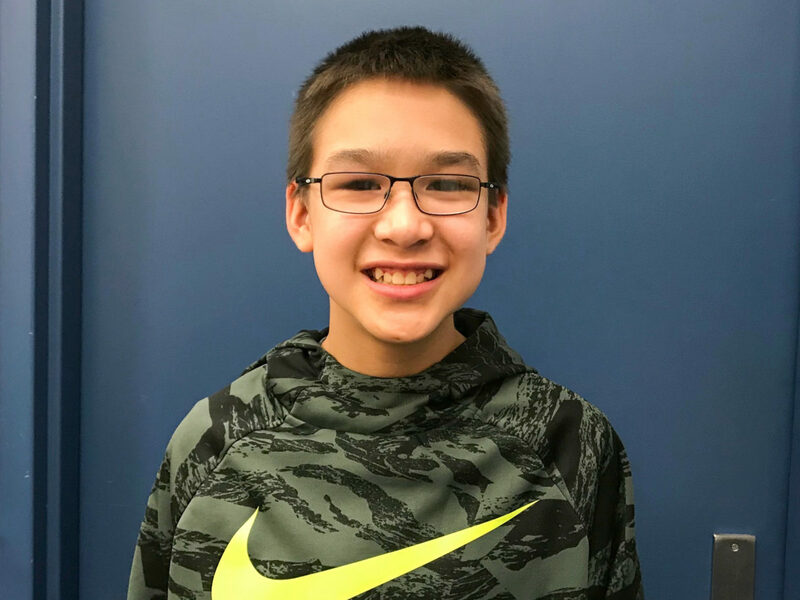 This month, we hear from Harley Huntington, a seventh-grader at Koyuk Malimiut School. Harley is passionate about his work with NACTEC and talks to us about why math is his favorite subject in school. Image at top: Harley Huntington at Koyuk in 2018. Photo: Karen Trop/KNOM.